E-commerce business has been turned out to be the most emerging business in few recent years. Sales through internet is increasing at a higher rate than traditional offline retail sales. As the way technology is taking part to drive business either by providing first-rate customer service or sharp edge operations, it is to be surely said that e-commerce sector will rule in the competitive market. 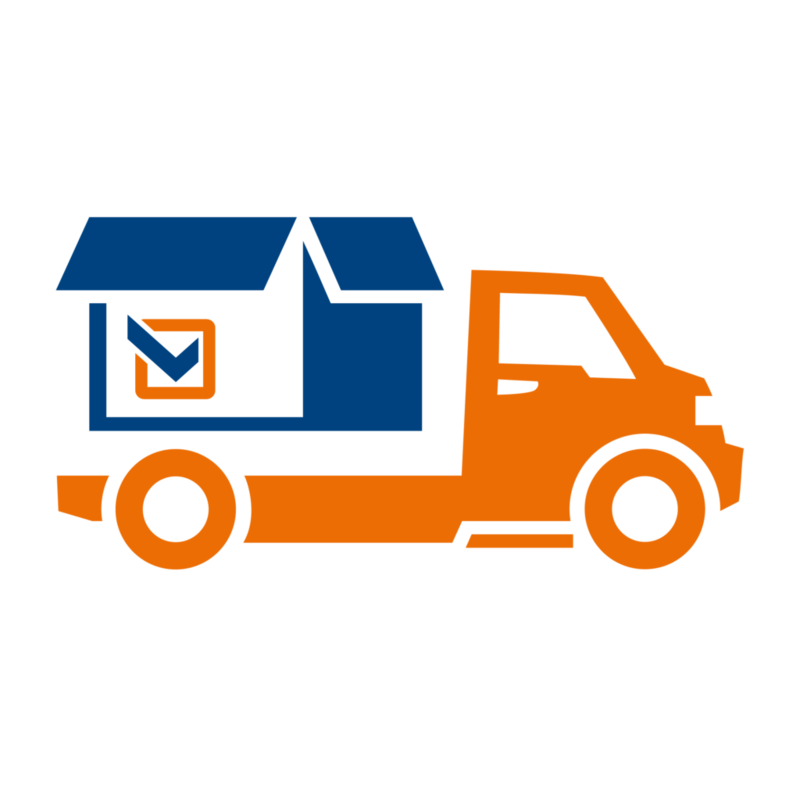 E-commerce companies who run own logistics they focus to make better control and accuracy of delivery – Quality service is like providing a service looking after customer patience and error tolerance. To fight with the completion many E-commerce companies are offering free shipping services to the customers under some conditions and that suggests, logistics system for the companies should be highly reliable and economical to meet that service implemented appropriately. The system provides integrated tools for shippers, consignees and container shipping lines to process online. Where Prior focus is on instant and real time services. 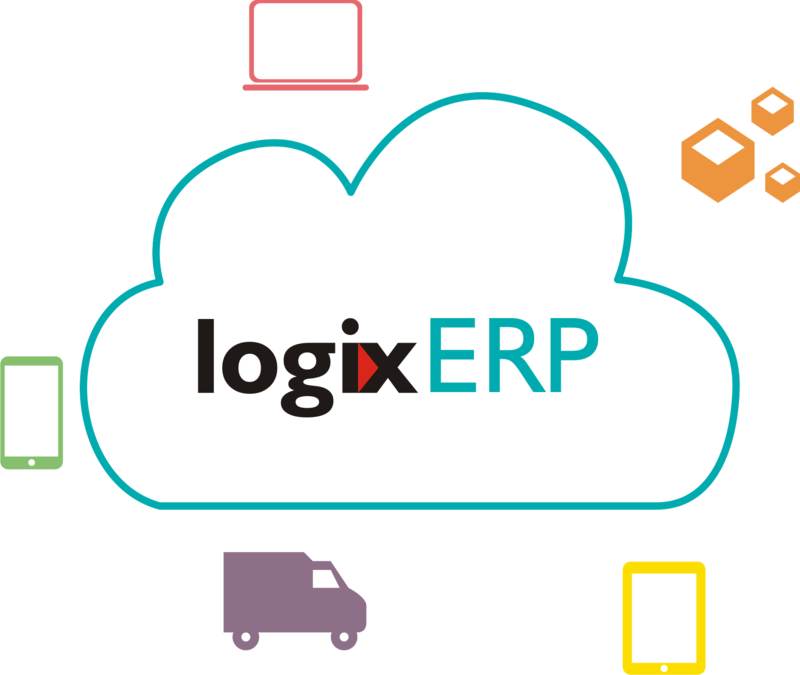 logixERP has been designed with a strong base and secure web interface on cloud which eases E-com workflow in regards of logistic activities associated with delivering the shipment and providing a transparent process to connect with the suppliers. Demonstrate remorse and return the goods. Shipment visibility to the customers. Creating invoice and other online billing address. Digital Signature and high reach coverage.